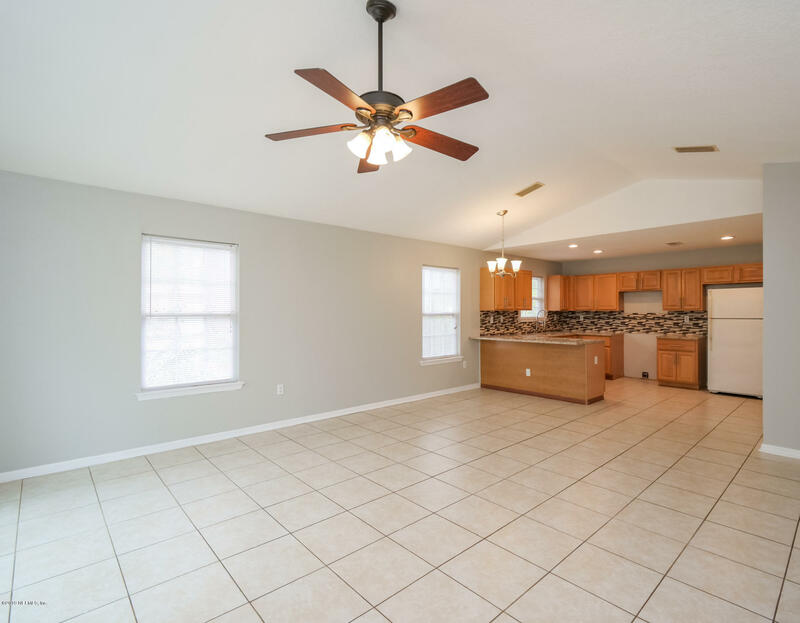 This beautiful home minutes away from Downtown St. Augustine and Beaches!!! 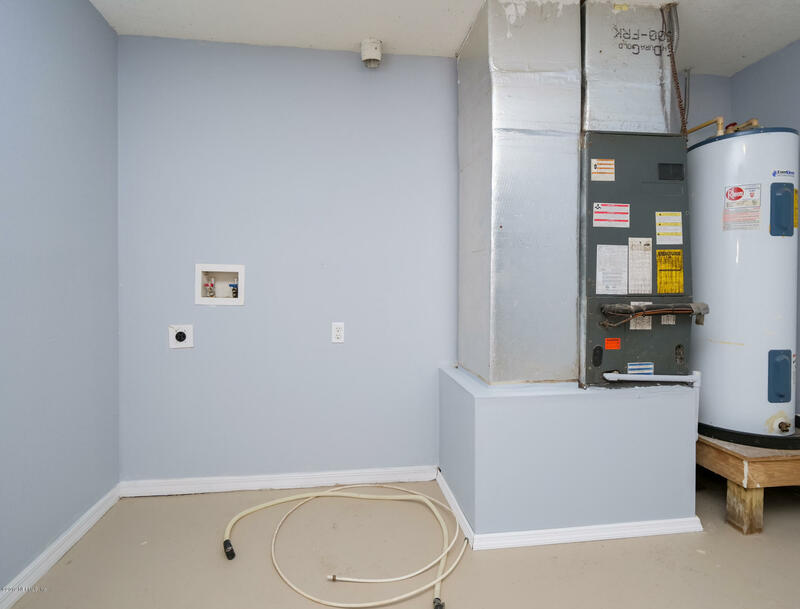 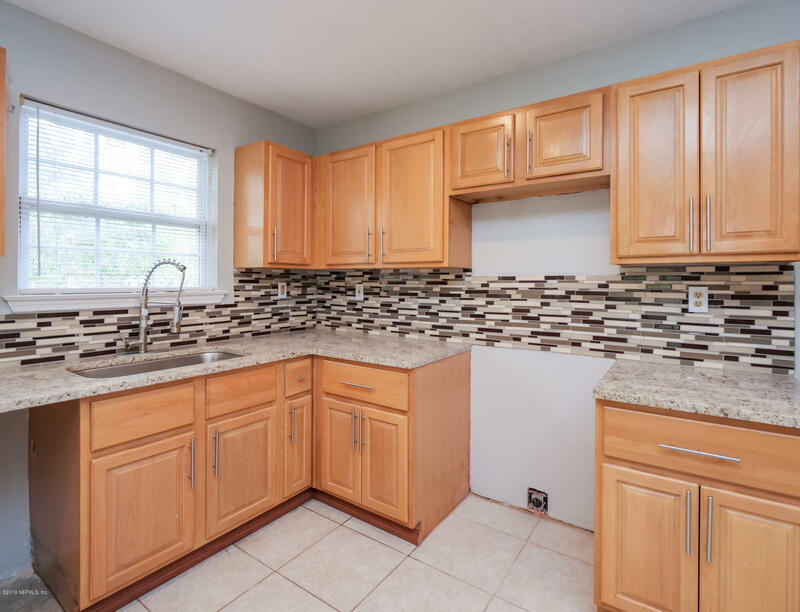 !Newly renovated 3 bedroom, 2 bath bungalow is ready for a new owner! 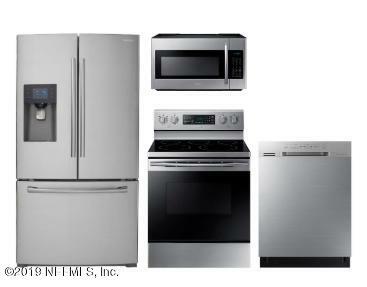 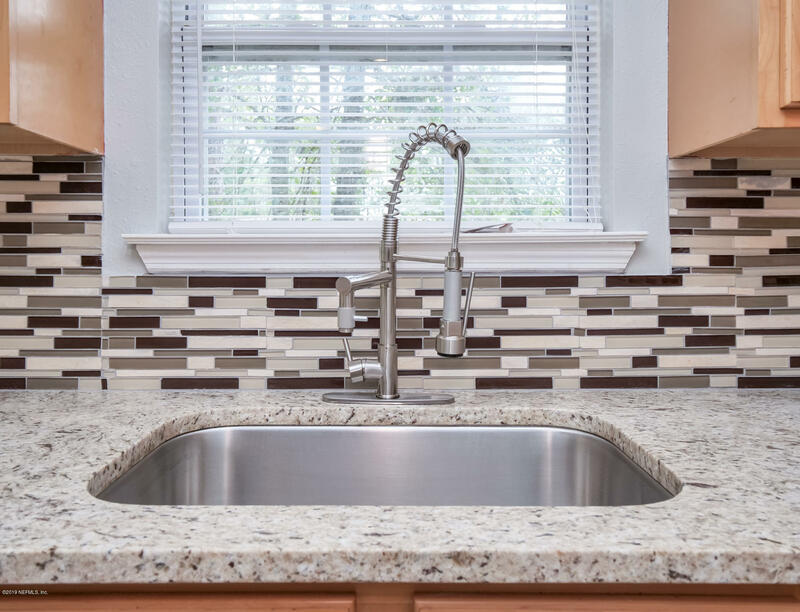 Shiny new granite countertops, new backsplash, plus all new Stainless Steel appliances are on order and will be installed prior to closing. 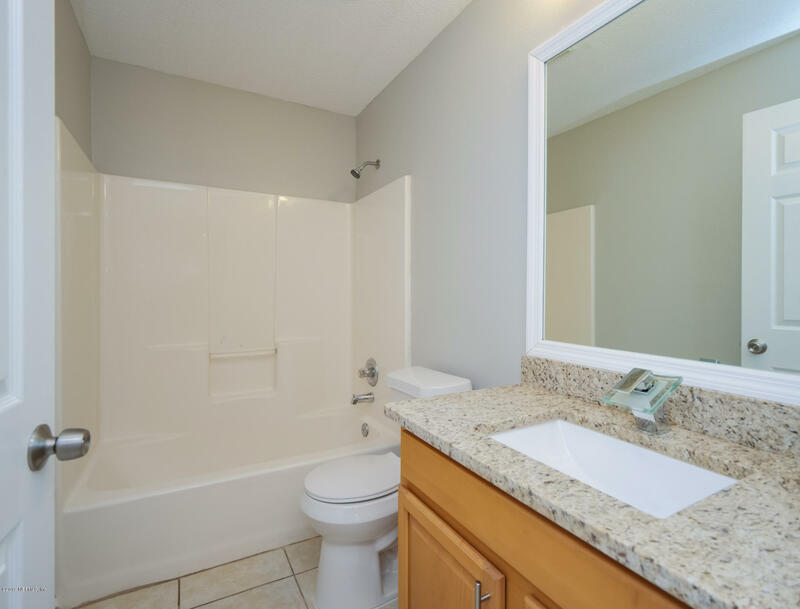 Both bathrooms are all new, updated lighting throughout included recessed lights. 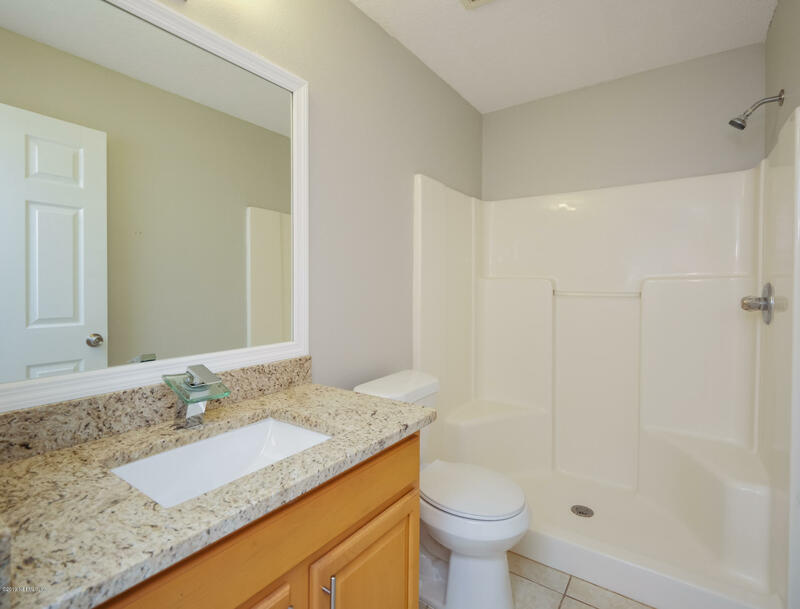 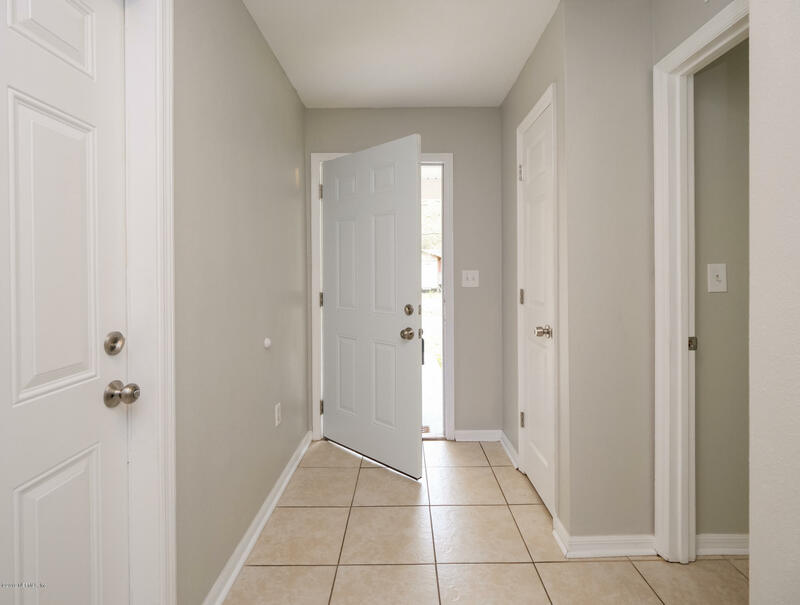 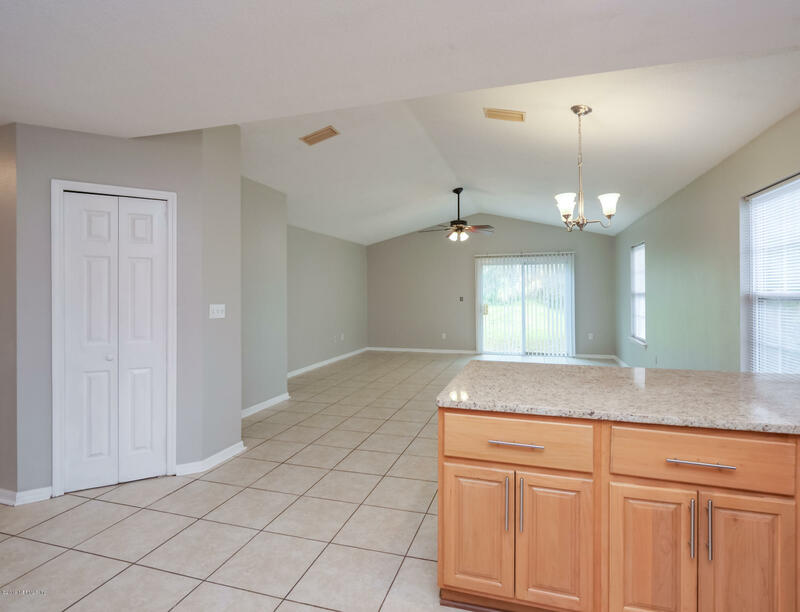 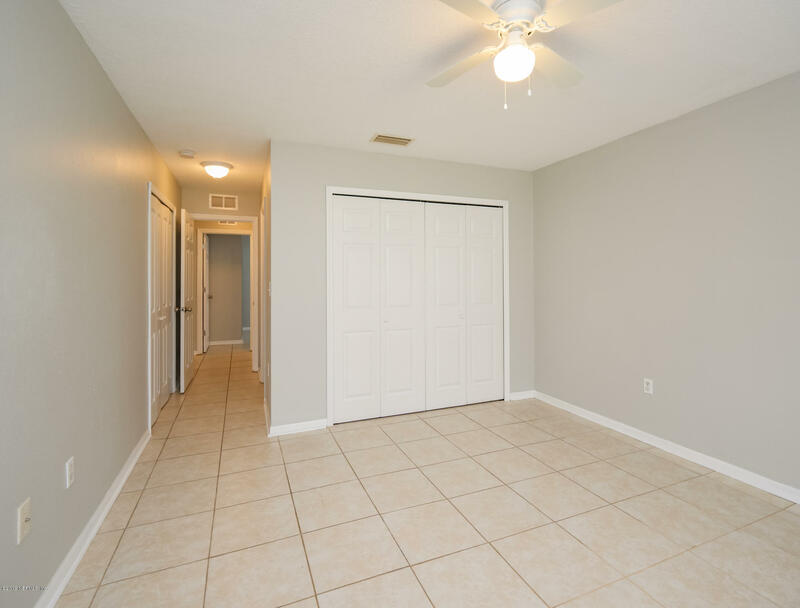 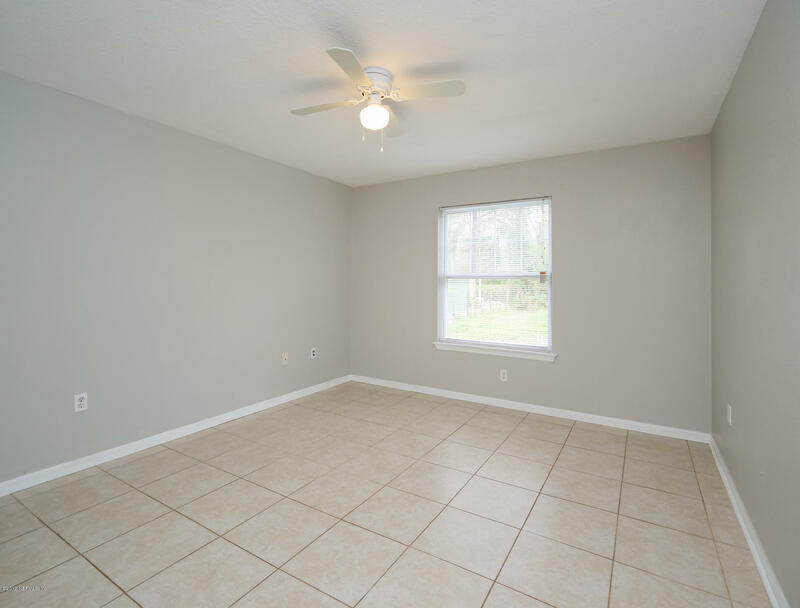 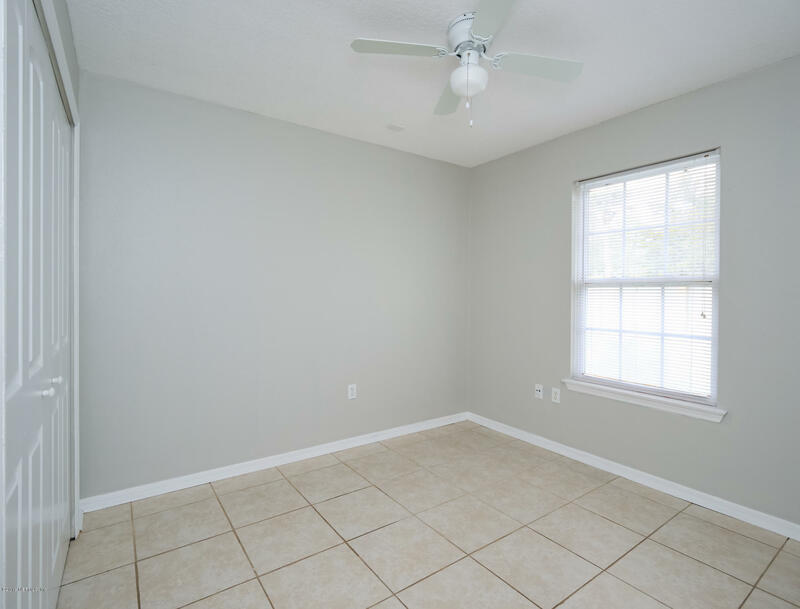 Tile flooring throughout, 1-car garage with brand new garage door and more. 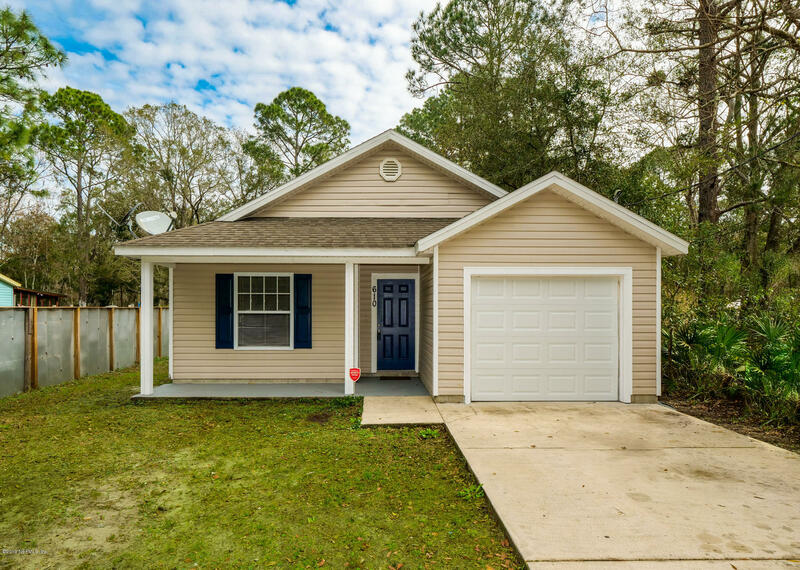 95 South to FL-16, Right onto Four Mile Rd, Right onto N Clay St, Left on Josiah, Right onto N. Orange, home on left. 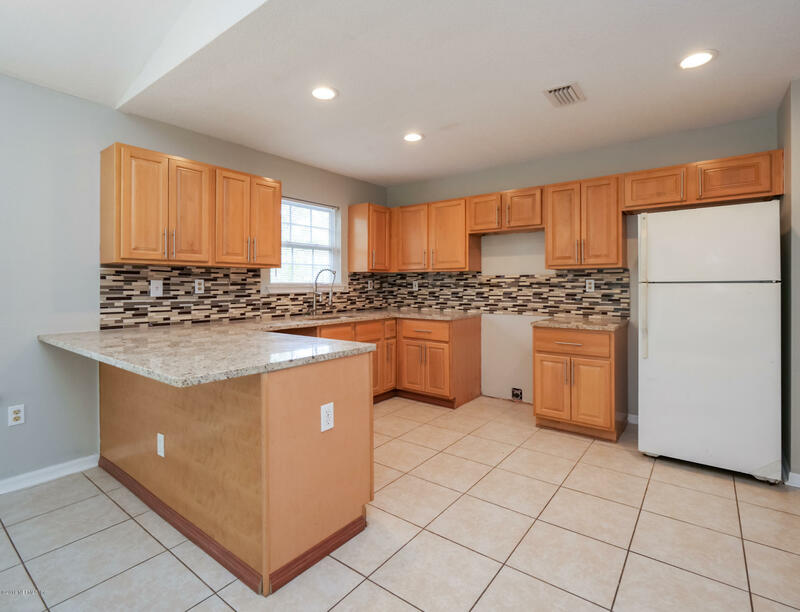 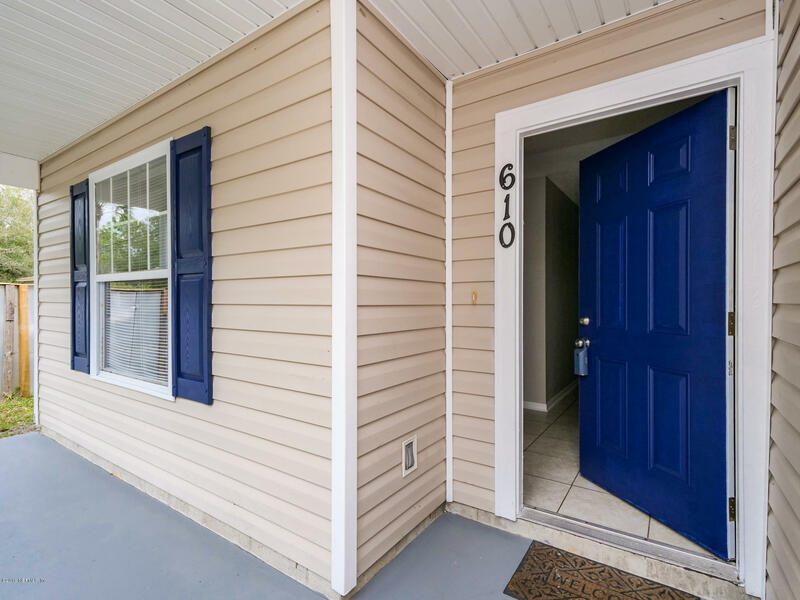 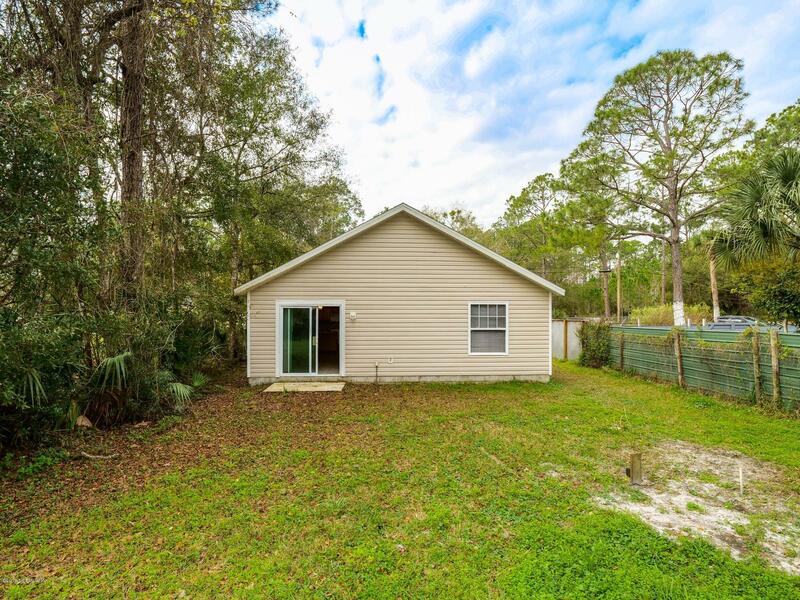 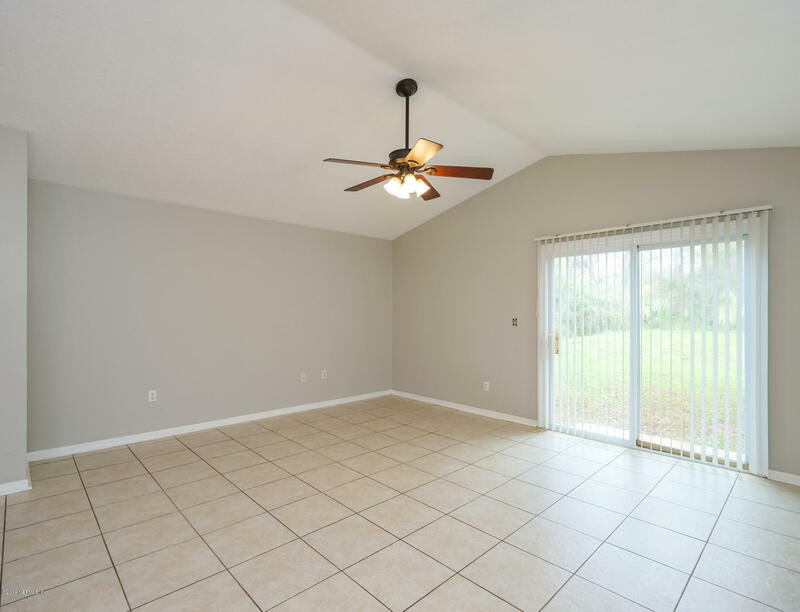 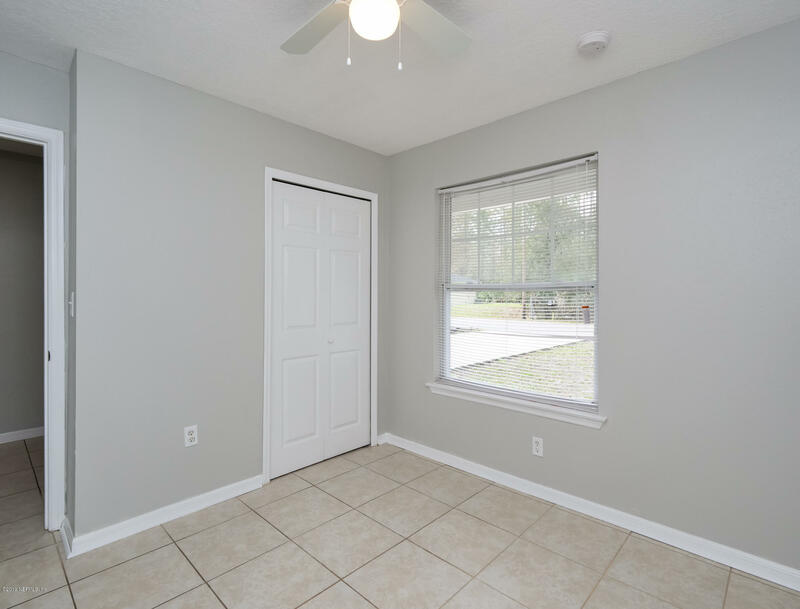 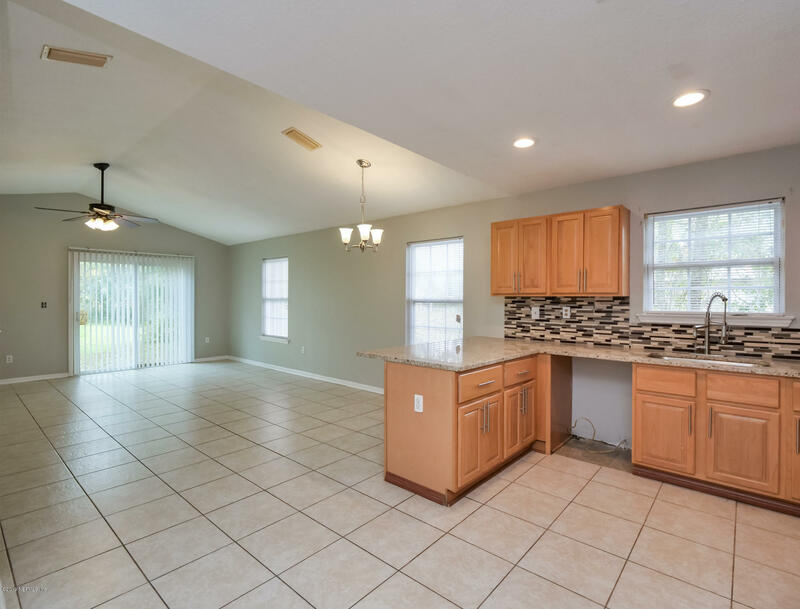 610 Orange St is a 1,239 (*estimated) square foot home with 3 bedrooms and 2 bathrooms located in St Augustine FL, ST. JOHNS County. 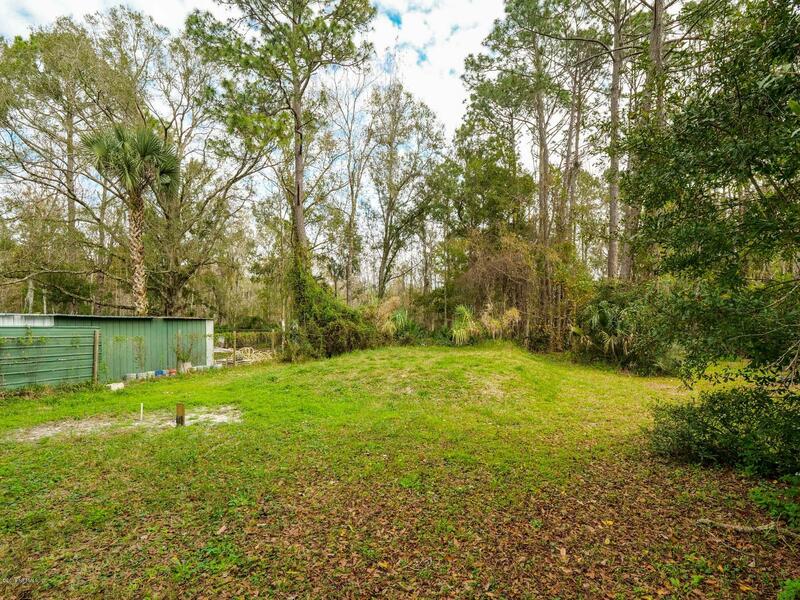 This property is listed for sale at $164,400 and is currently active and accepting offers.